Built on 30 years of success, Top Drawer is the UK’s leading retail trade event for creative lifestyle buyers. 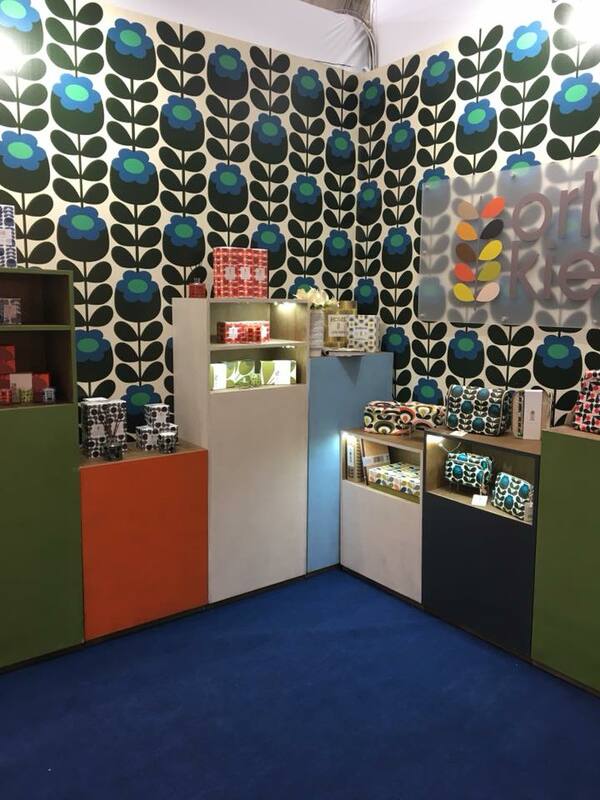 KMI Brands is a regular at the show each year showcasing the current and latest launches from its license brands; Ted Baker, Orla Kiely and Mini Moderns. 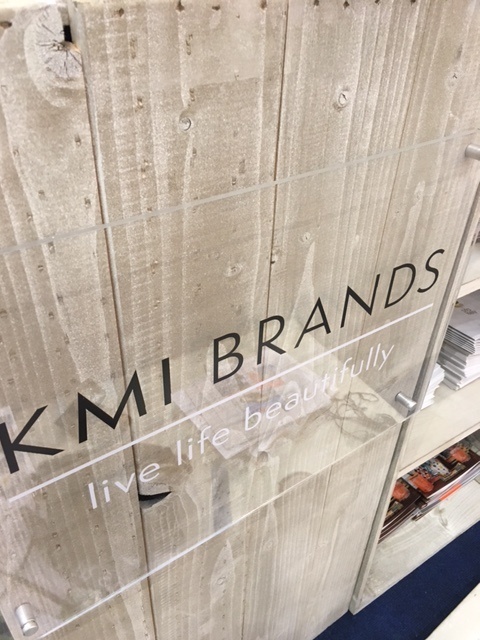 From 14th – 16th January the KMI team attended Top Drawer at London Olympia with a stunning new stand located in a prime position in the gift area. 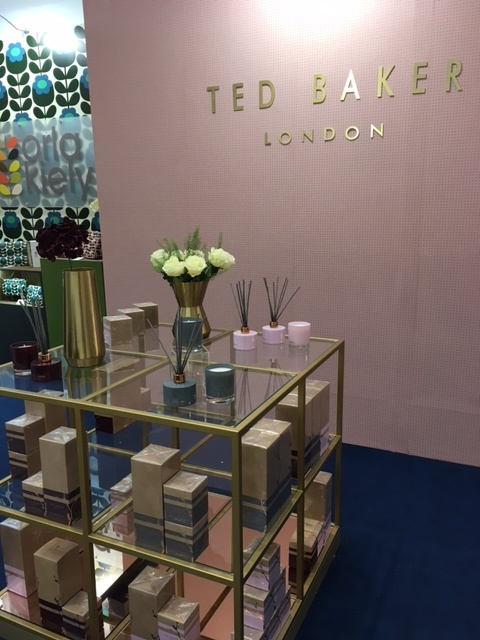 The show provided the perfect opportunity to engage potential retailers with the new Ted Baker Residence home fragrance collection which is inspired by an on-trend colour palette of burgundy, grey and pink featuring three unique fragrances; Bergamot & Cassis, Pink Pepper & Cedarwood and Fig & Olive Blossom. 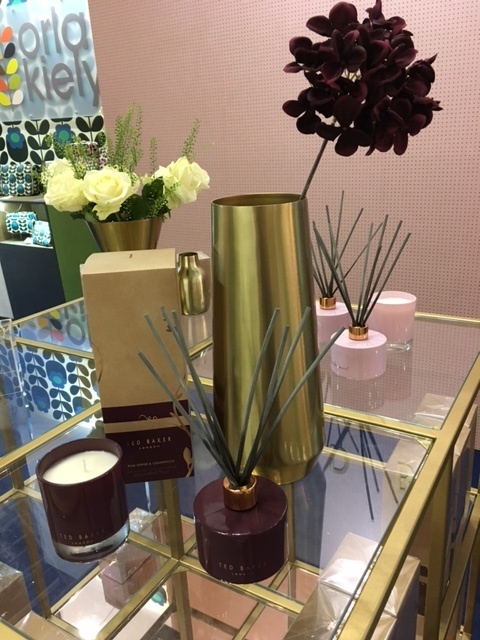 The KMI team were also able to reveal a sneak preview of Orla Kiely’s new spring/summer wash bag collection featuring her Primrose, Sycamore Seed and Tulip Stem prints alongside her popular range of scented candles and diffusers. 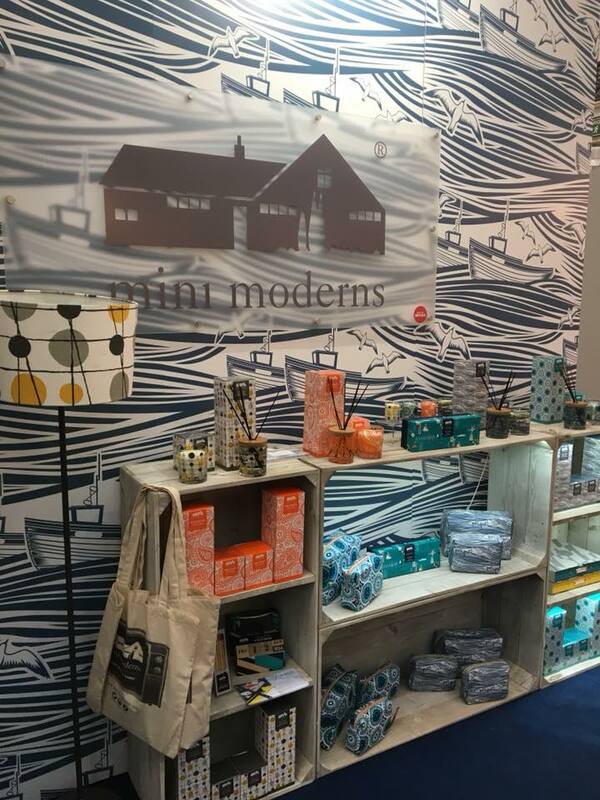 Mini Moderns founders, Keith Stephenson and Mark Hampshire, had a large Mini Moderns stand in the home area, so KMI were able to display the home fragrance and wash bag collections on both the KMI and Mini Moderns stands at the show. 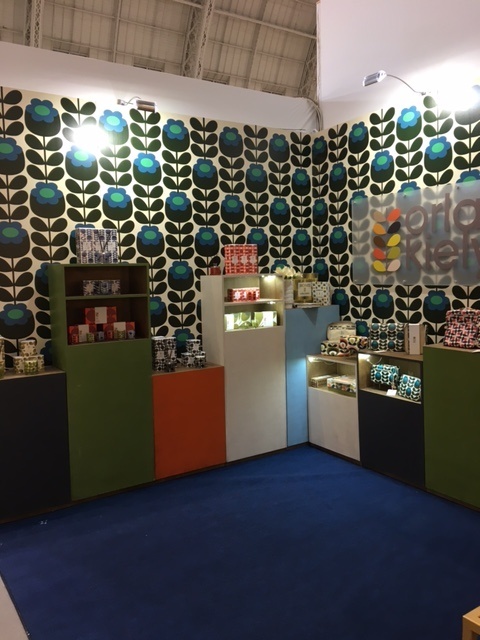 Top Drawer attracts around 14,000 visitors and is the perfect way to reach retailers from top department stores, buying groups, independent retailers, online retailers, interior designers and contract buyers from across the UK and beyond.